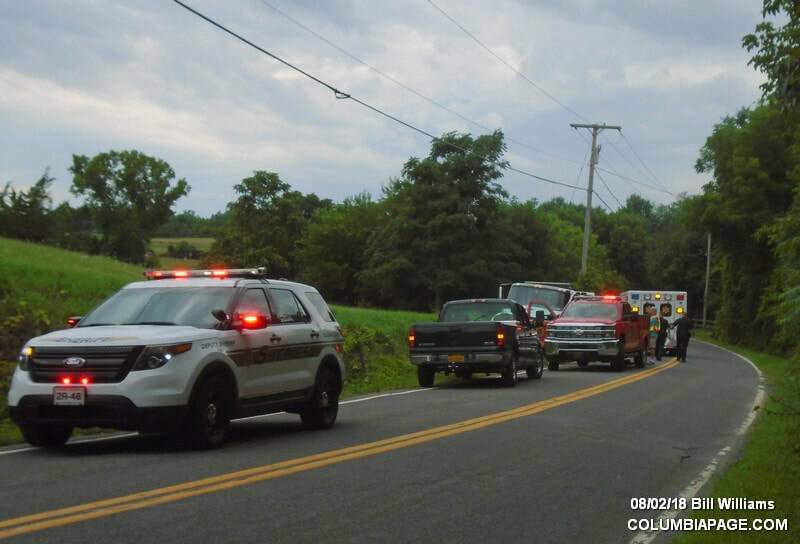 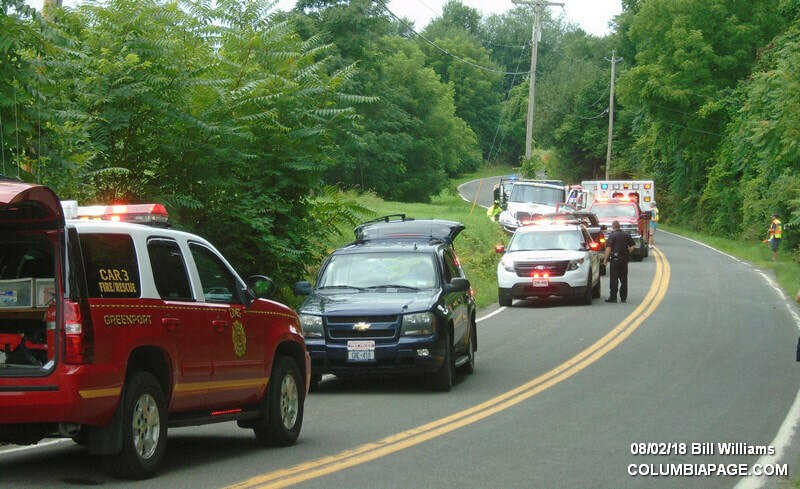 Columbia County 911 dispatched Greenport Firefighters and Greenport Rescue at 2:03pm for a reported AAPI on Fingar Road just in off Route 9 in the Town of Greenport. 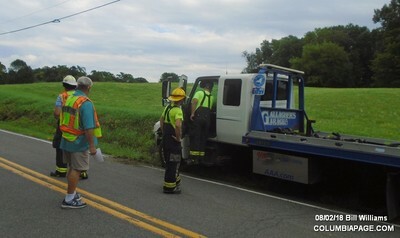 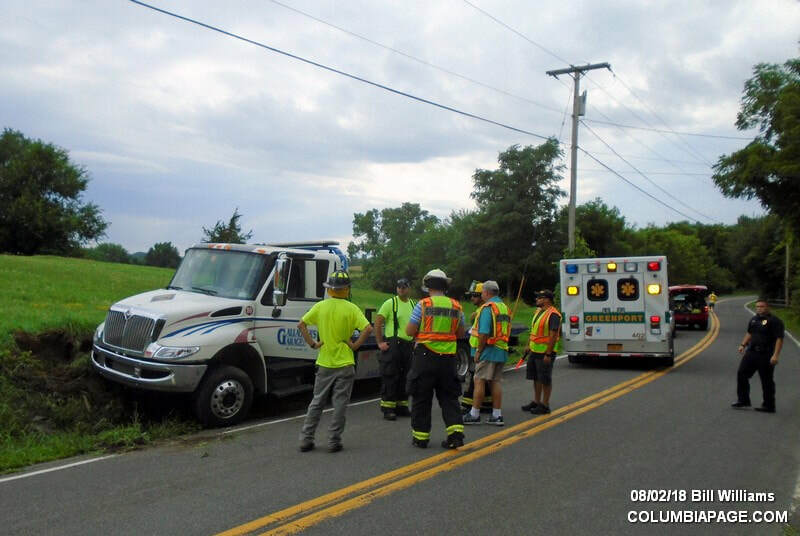 A flatbed truck reportedly ran into a ditch. 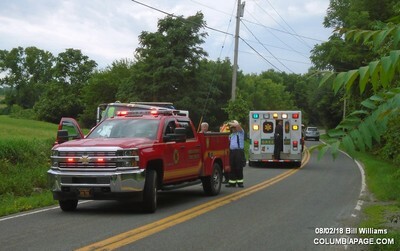 Livingston firefighters were dispatched mutual aid to the scene. 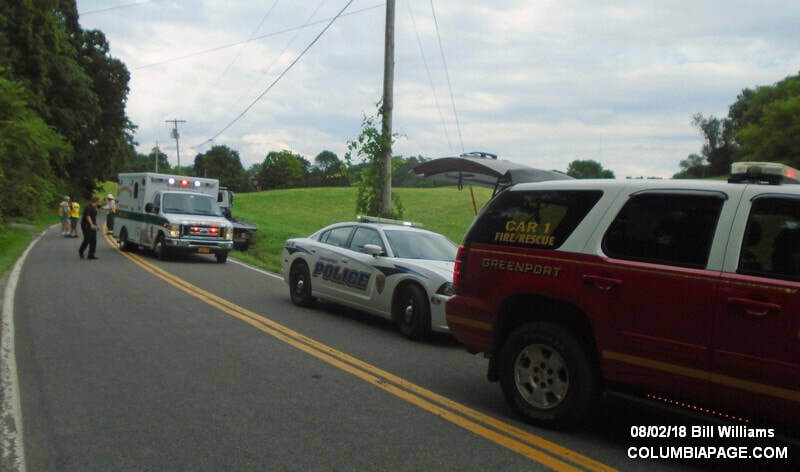 One subject was transported to CMH by Greenport Rescue. The Columbia County Sheriff's Department investigated and Greenport Police assisted. Firefighters were back in service at 3:50pm.